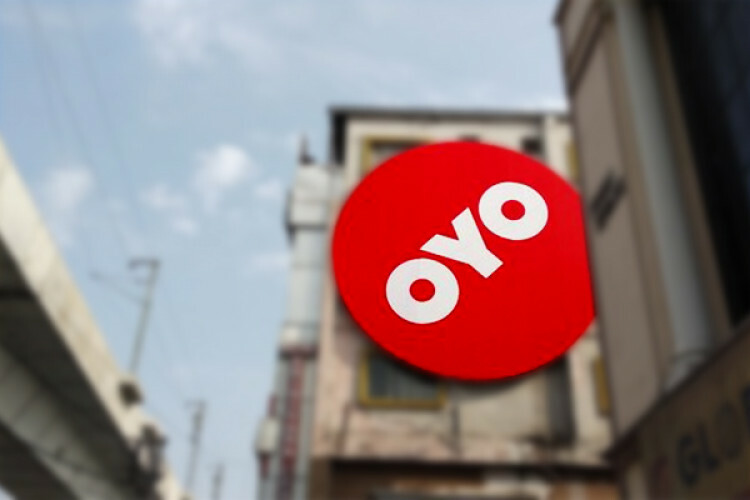 In a recent development, OYO Hotel has been digitizing records of the guests coming to stay at its hotels and this record system will have the real-time update. The updates will include arrival and departure, of all the visitor. It will also help directly sharing the data of the customers with the state governments. CEO of India and South Asia division, Aditya Ghosh said that this is a more transparent process.